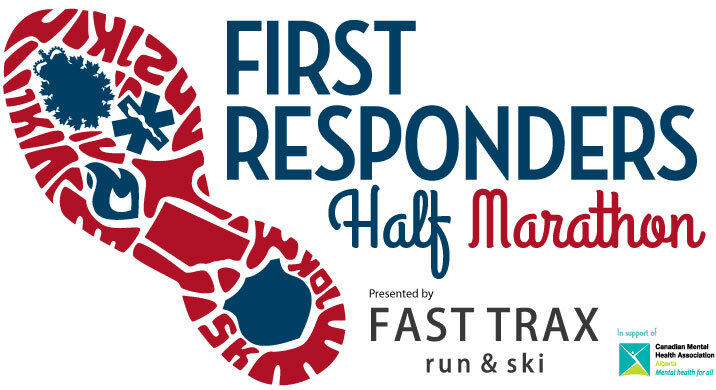 The First Responders Half Marathon is a highly-regarded event that takes places annually in Edmonton and Calgary each year. The event seeks to expand awareness of all First Responders and the challenges they face in our communities. The First Responders Half Marathon is raising funds for the Canadian Mental Health Association, Alberta Division, supporting CMHA in its vision for a mentally healthy Alberta.